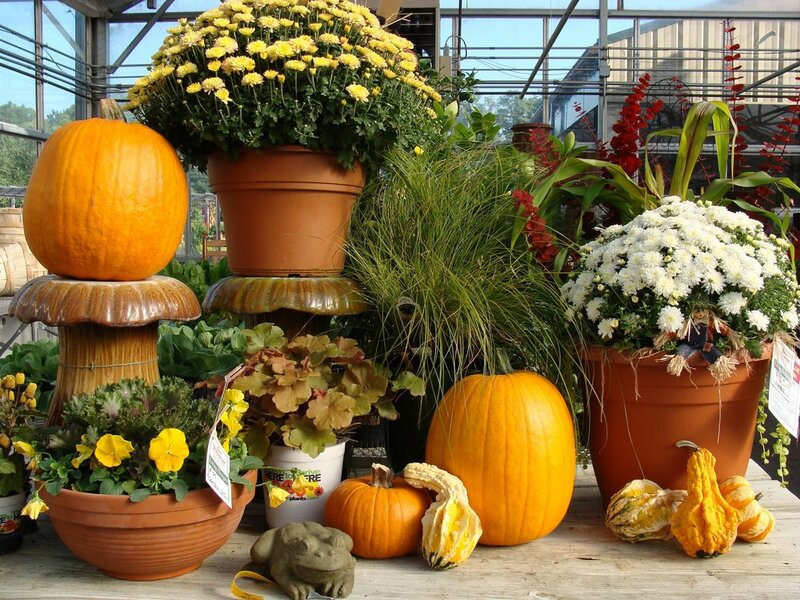 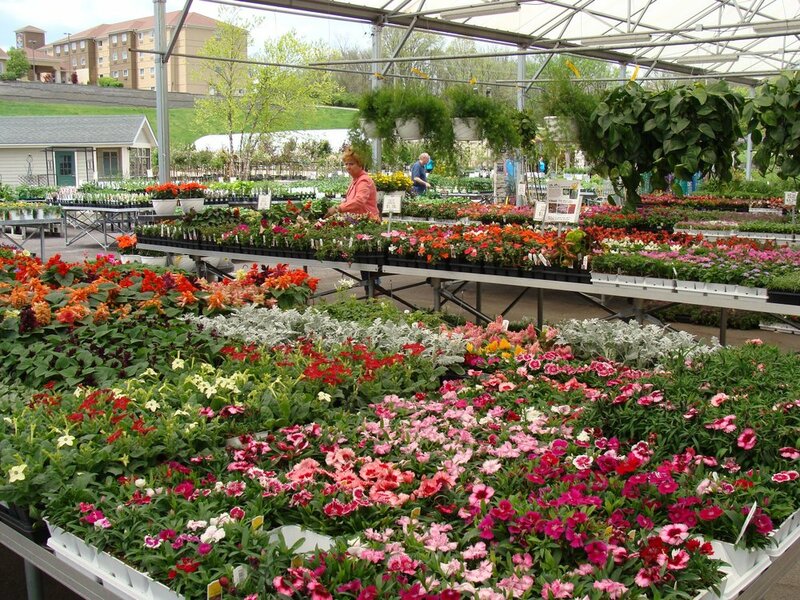 We invite you to come visit us and browse through the great selection of trees, shrubs, aquatic plants, native and non native perennial plants, annuals and tropical plants available in the Nursery and Greenhouse. 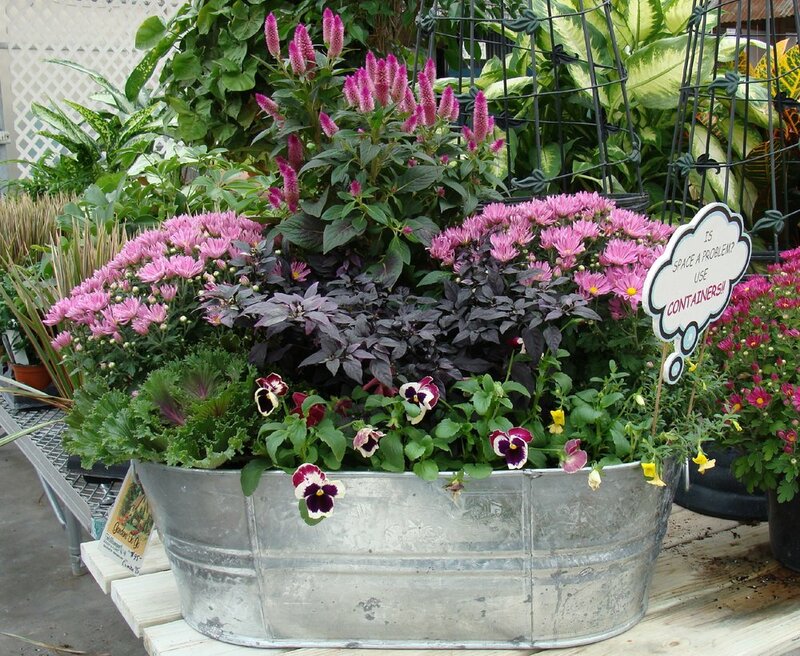 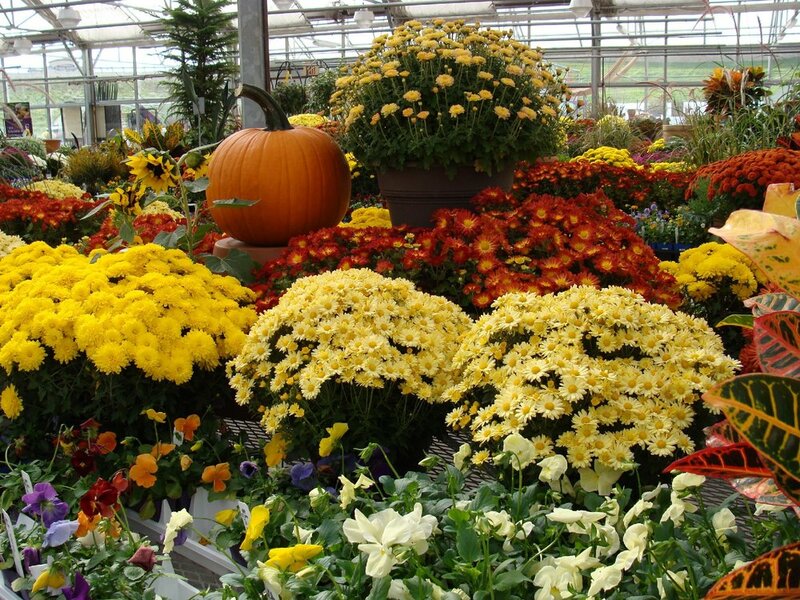 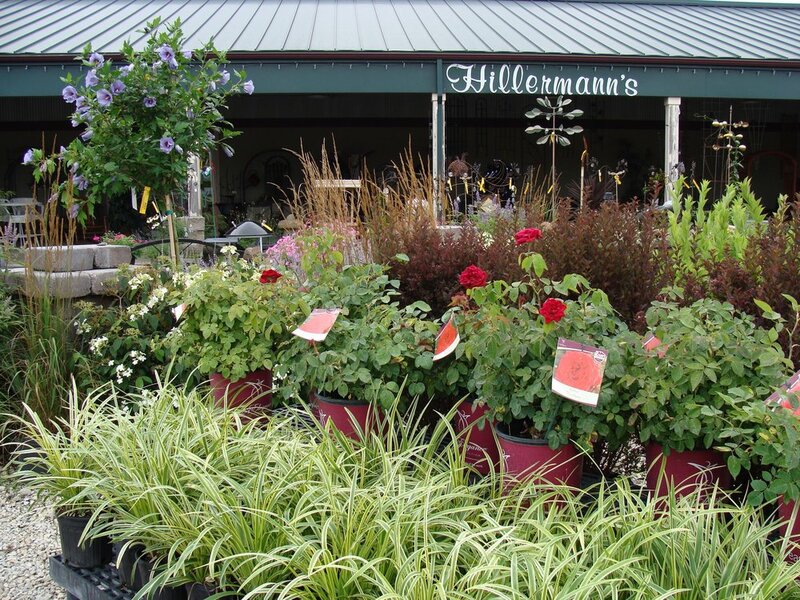 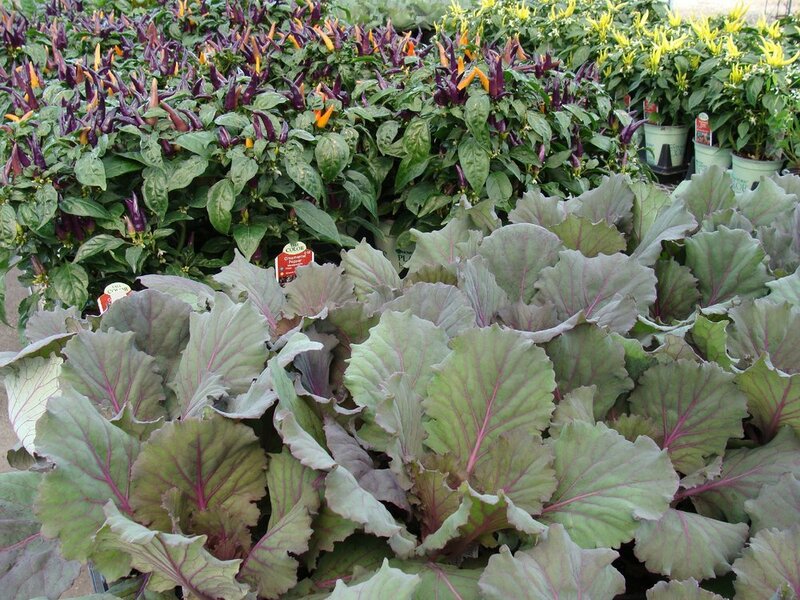 Our knowledgeable staff is happy to assist you with your selections and plant care advice. 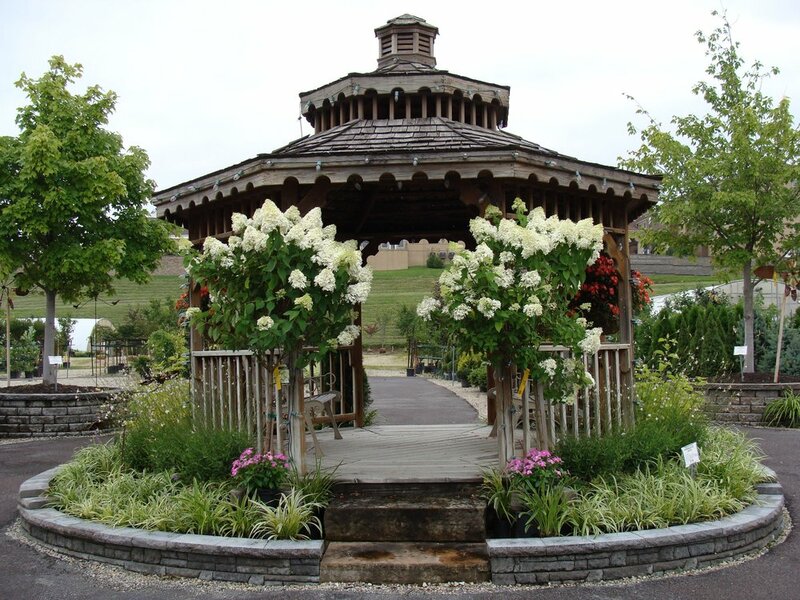 Please see our Helpful Links page for additional information.